The tour's group is an eclectic mix of artists, with voices that range from country to pop, so there's something for everyone. 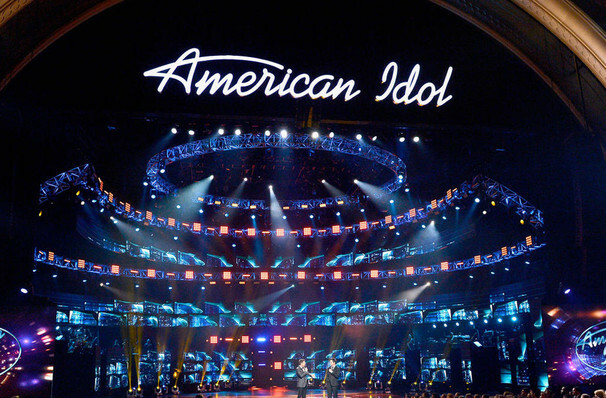 Why See American Idol Live? AMERICAN IDOL LIVE! returns this Summer for another nationwide tour to showcase the season's talented top finalists and this time they'll be backed by a live band! 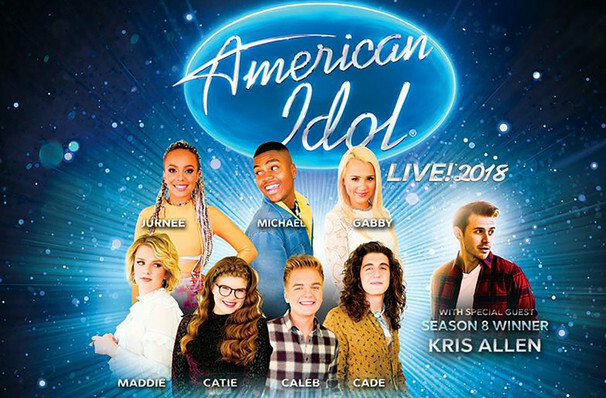 The American Idols Tour hits the road on a mammoth 40 city tour, will also be joined by Season 8 winner Kris Allen. Ever a fan favorite, the tour results in crowded venues and sold out shows across the US, so don't miss the chance to see your favorite finalist. This year has been unique year the TV show's latest season, with all top finalists being of such a high standard - who can tell who'll come out on top? Sound good to you? 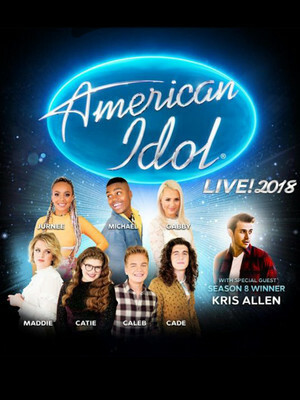 Share this page on social media and let your friends know about American Idol Live at Warner Theater. 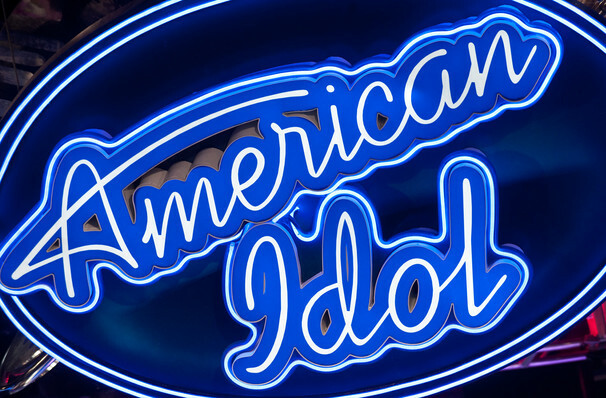 Please note: The term Warner Theater and/or American Idol Live as well as all associated graphics, logos, and/or other trademarks, tradenames or copyrights are the property of the Warner Theater and/or American Idol Live and are used herein for factual descriptive purposes only. 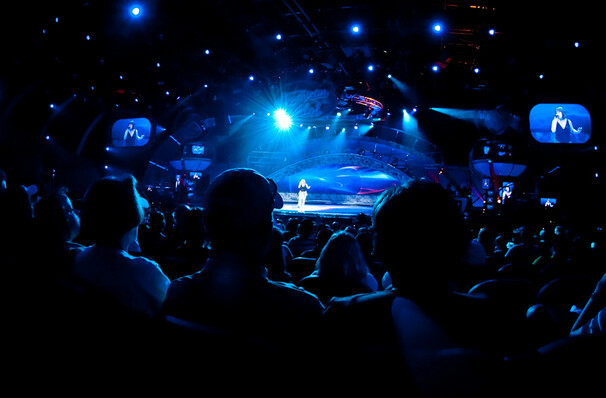 We are in no way associated with or authorized by the Warner Theater and/or American Idol Live and neither that entity nor any of its affiliates have licensed or endorsed us to sell tickets, goods and or services in conjunction with their events.